Classes & Workshops with Theatre on Tap! Fall 2017 Session is Now Open! 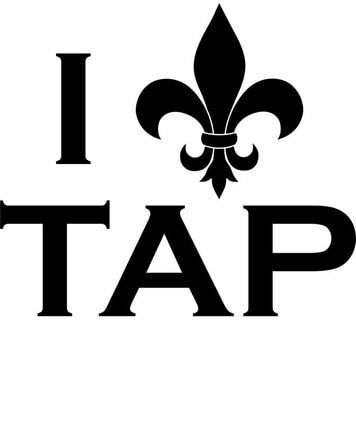 Our Fall 2017 Tap Registration is now up and running, and ready for you to join! We are offering a 12-week session beginning September 18th, and will be offering FOUR Levels of Tap Classes for Adult and Teen students. All classes are led by Theatre on Tap's Artistic Director Heidi Malnar! The Fall Session begins Monday, September 18th and continues through Monday, December 11th. Click HERE to Register for Fall 2017! *Please wear clothing comfortable for moving with ankle visibility. Tap shoes are required.